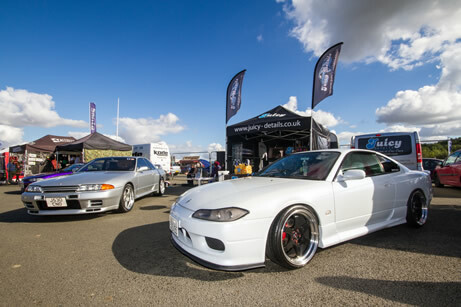 As the season closer Jap Show Finale is your last chance to get your car out there before winter draws in. 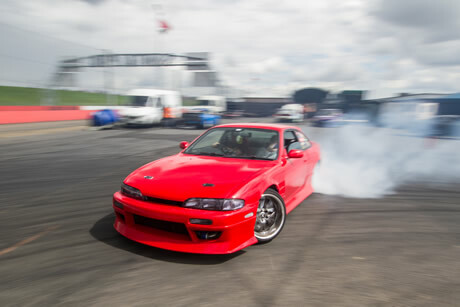 We have something for everyone with the country's quickest cars competing in the FWD Drag Series, Show Paddock, public Run What Ya Brung open to everyone including bikes, Trade area, Show & Shine, Club displays, Drifting, Jet Dragster, Stunts and more! 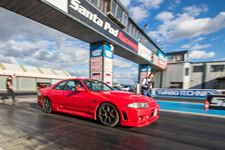 So leave those winter wheels off for the weekend and hit the strip at Santa Pod. 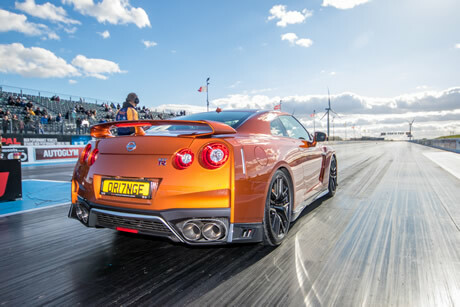 Get your car or bike on the famous track and see what it can do! £20 for 4 runs on Sunday, with a full performance print-out available for each run. You will need to bring your driving licence to sign-on. Trophies for class winners. Visit the RWYB page for more info. RWYB is open to everyone on Saturday but Japanese Cars and bikes ONLY on Sunday. Whether you've got a classic or modified Jap show car, if it's something special, make sure you enter it into the Show Car Paddock. 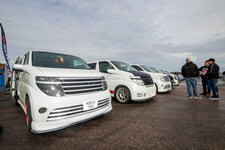 Don't leave it in the main carpark where no-one will see it, get into the show and get noticed! 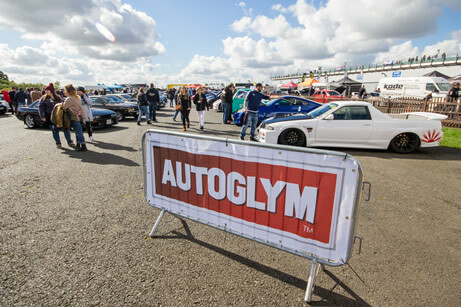 The Show Car Paddock is FREE to enter and there are trophies and prizes from Autoglym. Best in Show, Top 5, Best Bike, Best Retro & Judges Choice. 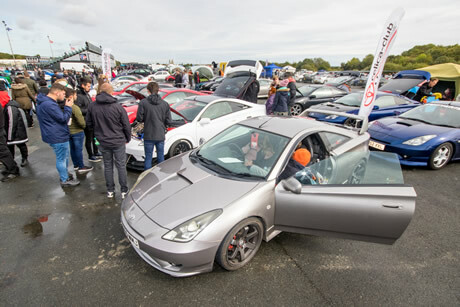 There's no need to pre-enter, simply turn up from 8am, park up, sign up and shine up! Space is limited and the paddock fills up quickly so be sure to arrive early. Club display and camping areas are available on a first-come-first-served basis. For booking enquires call 01234 782828, the first clubs to book get pitch priority. View further info on the Clubs page. Final round of the FWD Drag Series featuring the country's top tuned Front Wheel Drive cars capable of running down into the 8s. Details at www.fwddragseries.com. If you don’t fancy thrashing your own car then don’t worry because we have someone else here willing to take you for a ride in theirs. This is your opportunity to experience some real exhilarating sideways action with a pro drifter for just £10. 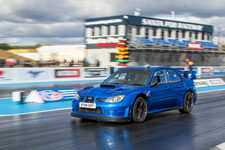 If you are interested in trying drifting for yourself then Santa Pod holds regular Drift What Ya Brung days, full details are at www.DWYB.co.uk. Martin Hill's Jet Dragster otherwise known as Fireforce 5 will be lighting up the quarter mile. 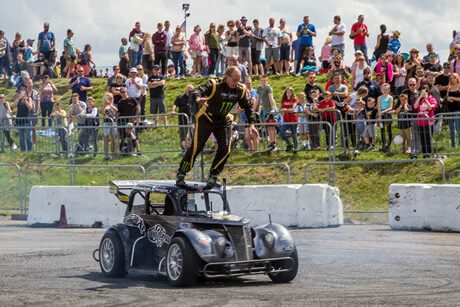 Multiple world record holder and professional stunt driver Terry Grant will be putting on an action packed show in the Live Action Arena. 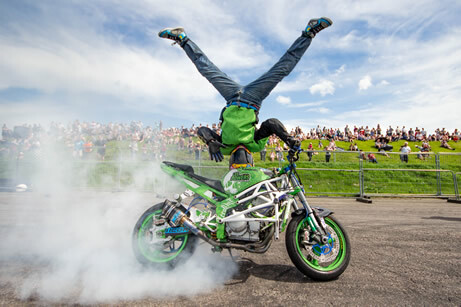 Top freestyle motorcycle stunt rider Lee Bowers will be wowing the crowds with his jaw-dropping motorbike stunts. Weekend ticket holders not only get to make the most of two days of Run What Ya Brung but can also enjoy evening entertainment in Fuelers bar on Saturday night along with free camping, licensed bar and caterers. 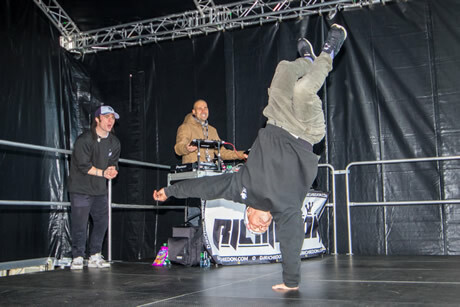 Enjoy the JapShow Finale soundtrack on the Live Stage, with DJs all day. 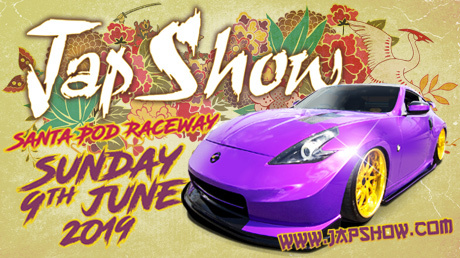 The JapShow Finale trade village will have traders selling everything from ICE to performance parts. 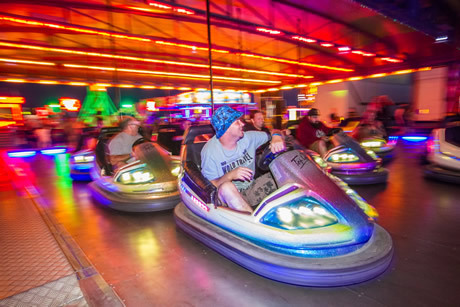 All the fun of the fair with rides, dodgems, arcades and sideshows. JapShow Finale also welcomes two wheeled Japanese machinery with a RWYB Bike class and a Show & Shine Bike trophy being awarded. Also look out for some drag bike demos on the track. There are licensed bars and caterers on site selling food and drink to suit all tastes and there are cash machines in the Shops. View details. 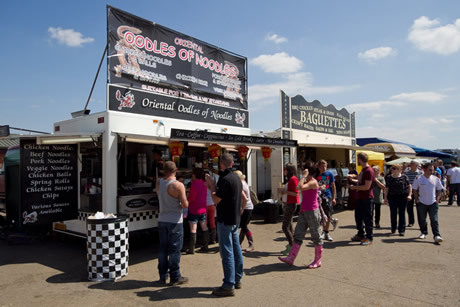 Santa Pod Raceway is the UK's premier Drag Strip in the middle of England on the border of Northamptonshire and Bedfordshire. 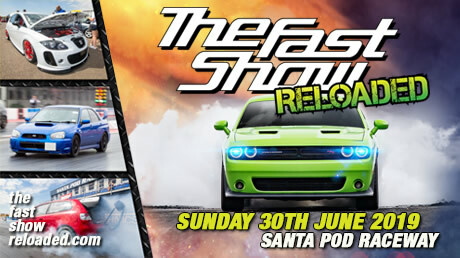 For full venue details please visit www.santapod.com. 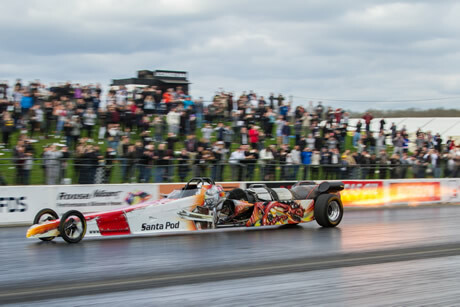 Fill out your e-mail address on the Newsletter page to receive the Santa Pod Email News Letter and you will also be entered into a monthly prize draw to win a £50 Santa Pod Raceway gift voucher. 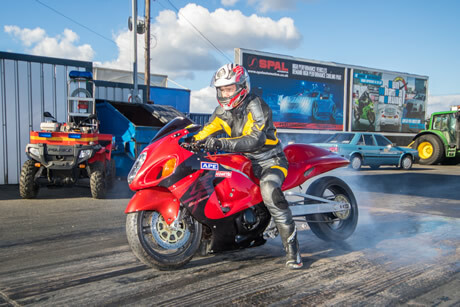 Please be aware that on the routes leading to Santa Pod Raceway, local Police will be carrying out Speed Enforcement Operations during the event and they will also be targeting other traffic offences in relation to Seat Belts, use of Mobile Phones and Illegal Number Plates etc. 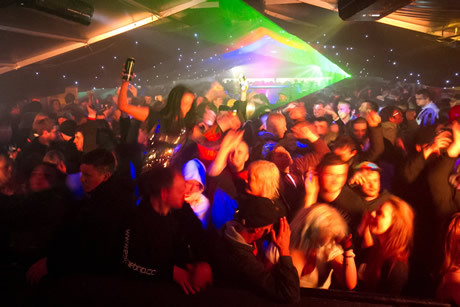 If reports of antisocial driving reach the venue from local residents, drivers responsible run the risk of being refused admission without refund.